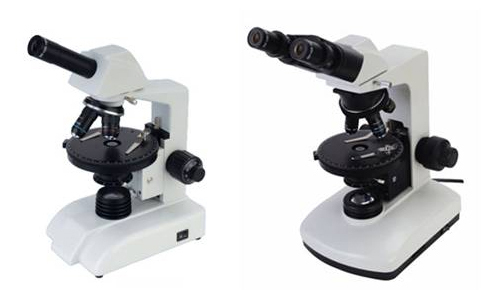 J-10 Series Are Straight Whereas J-45 Series Are Inclined Monocular Microscopes. 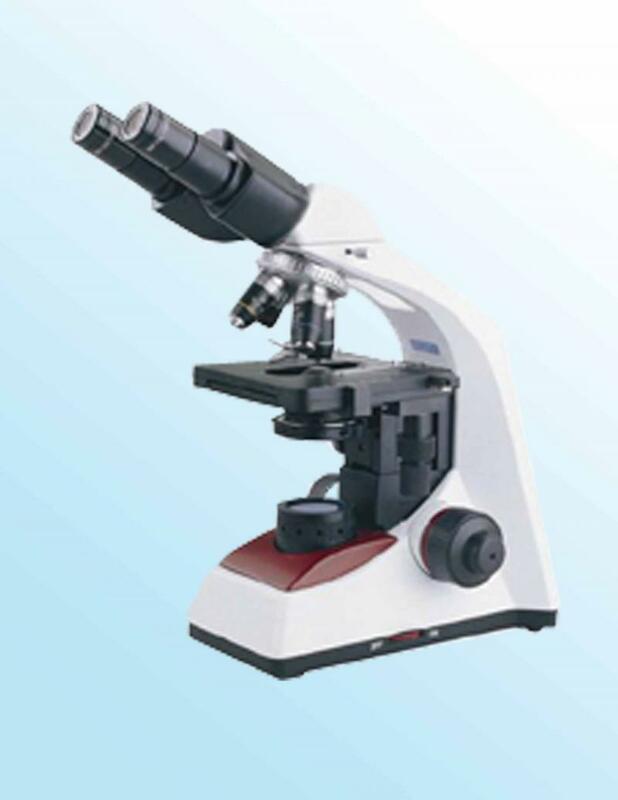 J-10 Series Supplied With Straight Monocular Tube. 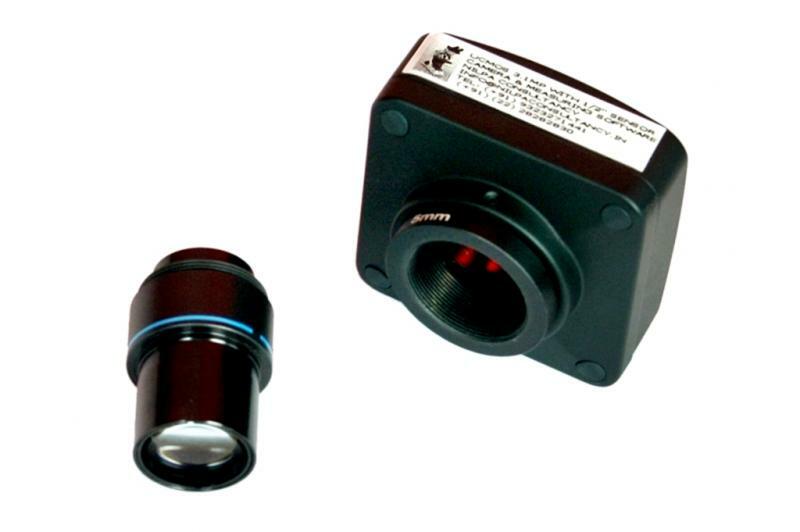 J-45 Series With 45º Inclined And 360º Rotatable Inclined Monocular Tube. 50mm Plano Concave Mirror For Day Light. 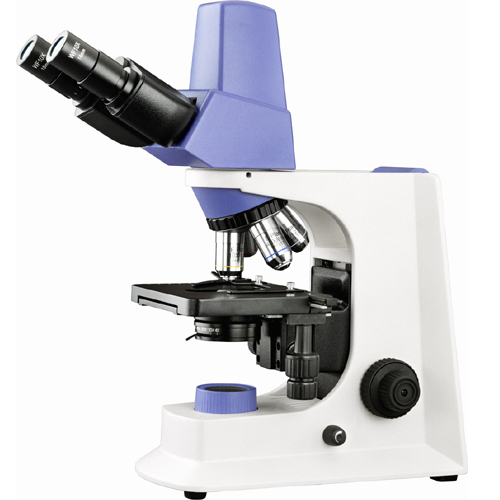 Optionally Gl-1 Sub-Stage Microscope Lamp.